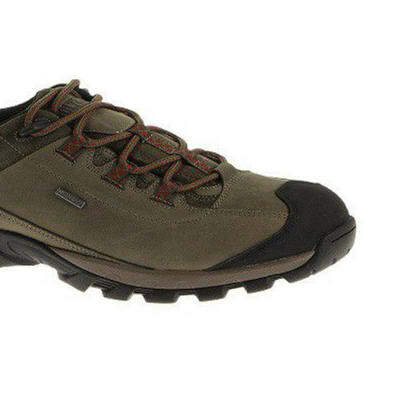 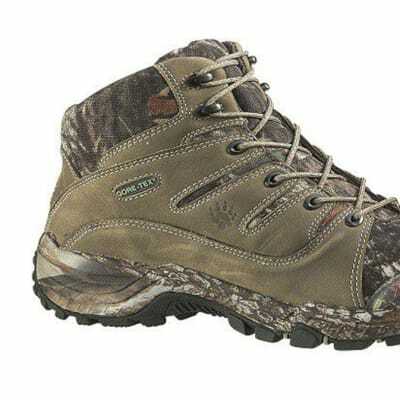 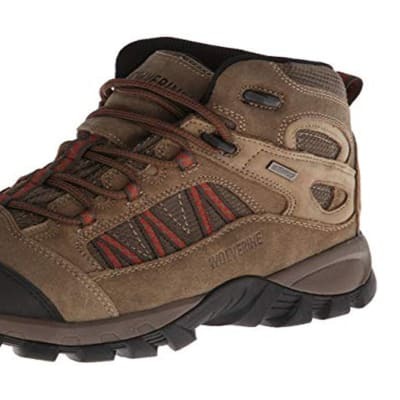 Nimble for fast-paced treks, this waterproof hiking boot keeps out the seep for dry feet. 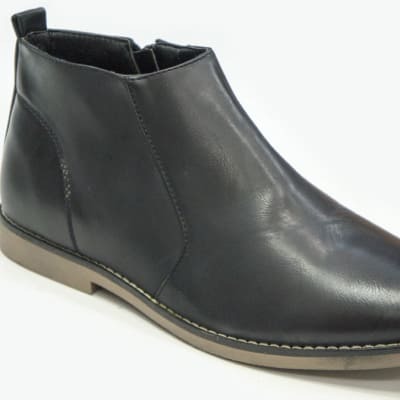 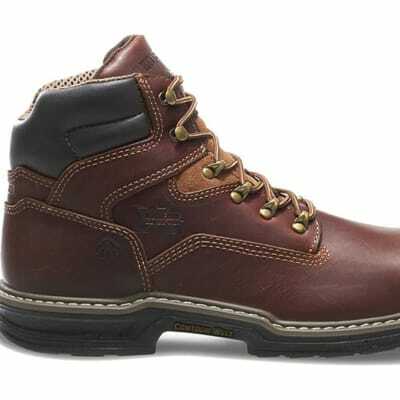 Lined with a waterproof breathable membrane, the leather and fabric upper sits on a lightweight, flexible and supportive platform that feels athletic Established in Rockford, Michigan in 1883, Wolverine is an iconic American brand that combines superior materials with timeless craftsmanship. 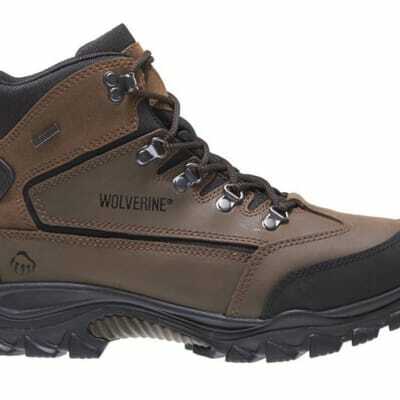 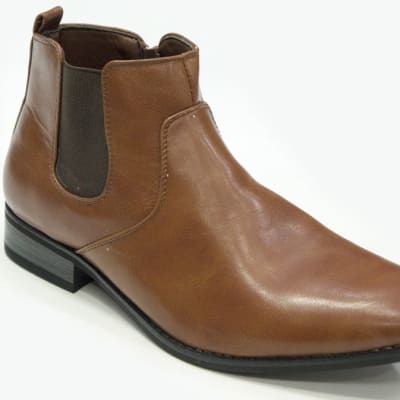 Wolverine boots are built to withstand the toughest of environments and provide all day comfort. 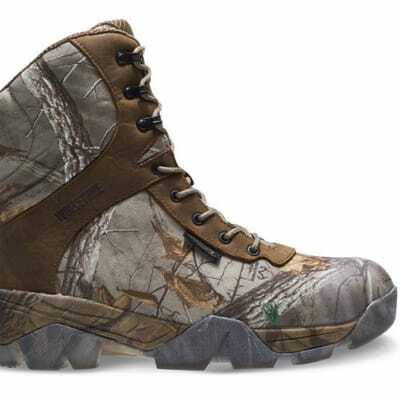 Today, Wolverine leads the industry with a relentless commitment to innovation and patented technologies including Wolverine Contour Welt, Wolverine MultiShox, Wolverine Durashocks, Wolverine DuraShocks SR and Wolverine Fusion.